Meaning: Success comes to those who prepare well and put in effort. Origin: First recorded in Joyn Ray’s A Collection of English proverbs 1670, 1678; indicates that this was considered proverbial even in the 17th century. Example: Plan ahead and make it happen. 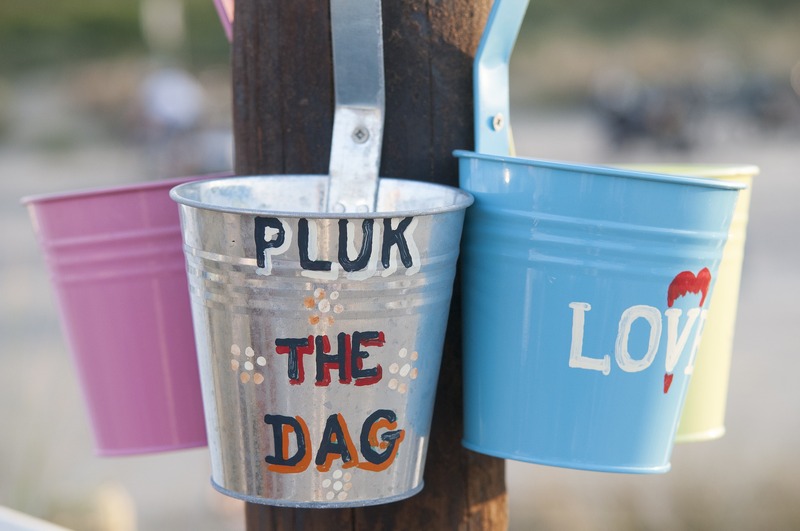 Meaning: “Pluck the day” is the correct translation…however, usually translated from Latin as ‘seize the day’. ‘Carpe’ translates literally as ‘puck’, with particular reference to the picking of fruit…such as pluck the day when it is ripe. The extended version of the phrase ‘carpe diem’, quam minimum cre4dula postero’ translates as ‘pluck the day, trusting as little as possible in the future.. Origin: Latin phrase in the lyric poet Quintus Haratius Flaccus (65 BC – 8 BDC). Lord Byroh’s use of the phrase first began its inspiration into English. He included it in his 1817 work ‘Letters’, published in 1830 by Thomas Moore. Example: Do now, don’t wait. The past is gone and future is unknown.